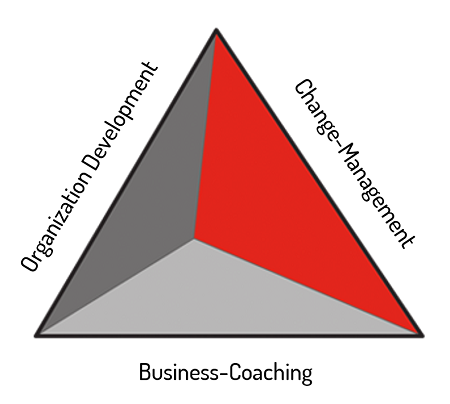 The combination of these three consulting concepts, i.e. the connection of methods based on business management, personnel, operational- and communication strategies, enables the implementation of profound changes and a sustainable optimization of your business and management processes! You'll work with organizational development consultants with decades of experience in managing in various disciplines, industries and countries. Triada has native language competencies in German, English, Slovak, Hungarian & Czech! 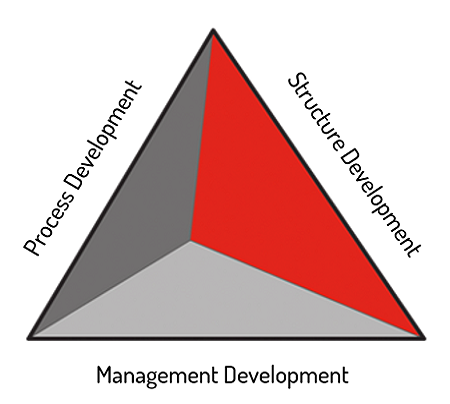 The inclusion of your management team and your employees in any planned restructure turns those affected by the changes into stakeholders, increases the likelihood of an effective implementation reducing resistance to new workflows, systems or team structures! Triada Organisationsberatung KG has locations in Mödling near Vienna and Bratislava. Clients benefit from this location strategy as there is a proximity to their markets as well as the existing linguistic and cultural expertise. Additionally, Triada cooperates with local service providers with direct access to required complementary services to ensure fast delivery with a good business value. This results in substantial service and cost savings for your local business!